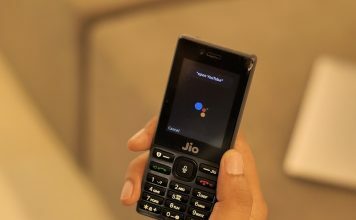 India is a major market for Google, and the company is doing its best to push local services to Indian-specific needs. 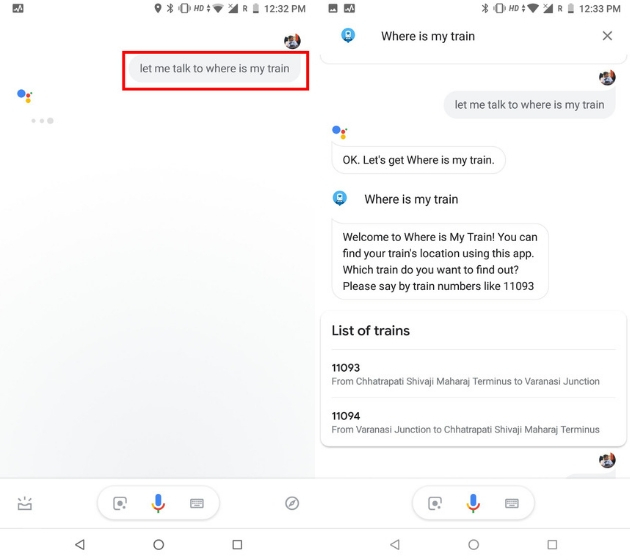 In its recent bid to make the Google Assistant even more localized, Google acquired “Where is my train” app to understand the dynamics of Indian Railways. After acquiring the app, it didn’t take Google long to bring support for train running status to its Google Assistant. Users can now just use voice command to know the status of their trains which is simply amazing. 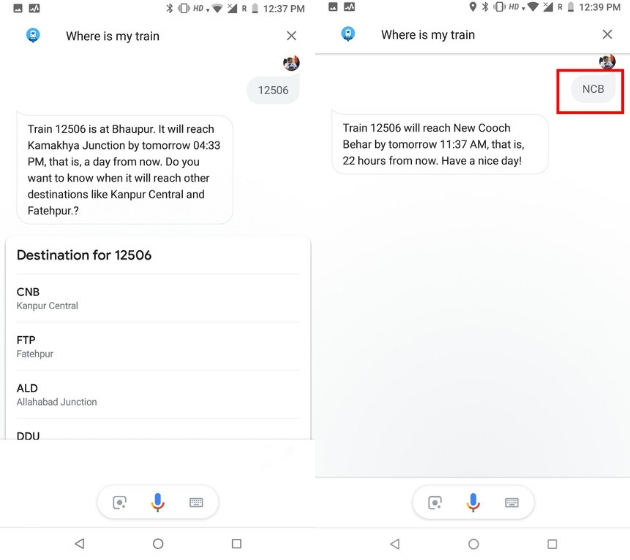 Let’s find out how you can use the Google Assistant to check train running status in India. 1. Just launch the Google Assistant and say “let me talk to where is my train”. The Assistant will bring in “where is my train” services to the conversation. 2. After that, just say the train number you want to track and it will let you know the location of the train. You can also choose your railway station from the list of stations and the Assistant will tell you when the train will reach that particular station. As you can see, Google Assistant allows you to easily check train running status in India. 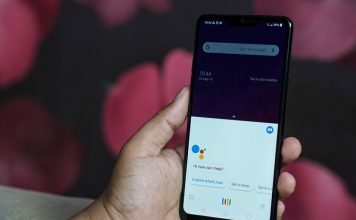 Not only this Google Assistant skill will help you reach station on time, it will also ensure that you are not wasting time on station while waiting for your train. SEE ALSO: How to Delete Google Search History? 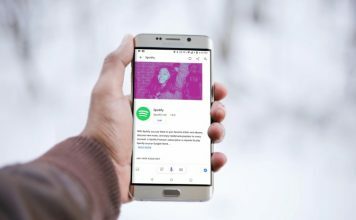 There are myriad of voice assistants, but none comes closer to Google Assistant especially when it comes to providing local information. That’s why I use Google Assistant even on my iPhone. 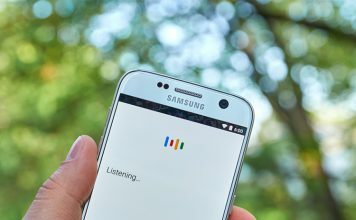 Do let us know how you feel about this new train tracker feature of Google Assistant by writing in the comments section below. Also, if you want more tutorials like these, keep visiting our website for some fun and unique ways to make your device useful.